A few quotes picked from Hibees Bounce and Hibs.net on Rangers in the run up to Sunday's clash. “That’s the job of the press, to write stories. We’ll just concentrate on our job. We are happy to stay under the radar. 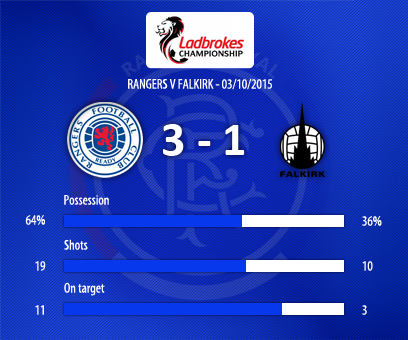 Last season it was all Hearts and Rangers, people were writing us off. “We don’t have any fear – we’re confident and will go for the win against Rangers. It’s a match I’m really looking forward to. “There’s not much between us and it’s going to be a great game for the fans and the players. We can definitely pile the pressure on them and we’ll be going out attacking to try to close the gap. 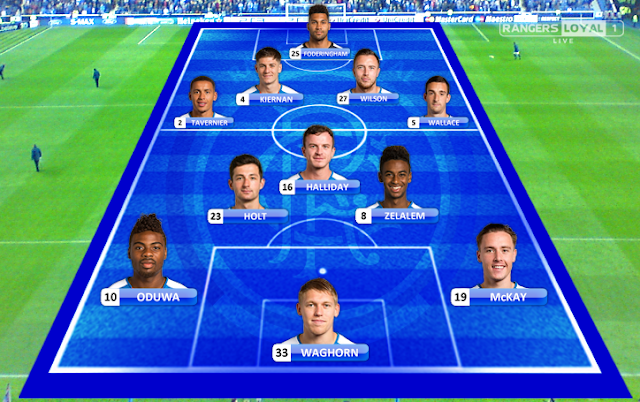 Nathan Oduwa, Gedion Zelalem, Fraser Aird and Ryan Hardie all doubtful after arriving back from International matches. The Daily Record have reported that 24-year-old Israeli winger Gai Assulin is training with Rangers. He left Spanish second division side RCD Mallorca in August and its currently a free agent. Gai Assulin is an attacking winger who mainly plays on the left side but can play on the right wing or through the middle. He was a big prospect at Barcelona where he progressed through the youth teams. He never made a first team appearance for the Catalan giants and moved to Manchester City in 2010. He only spent two years in England and after a short loan at Brighton left on a free transfer. He moved back to Spain where he joined Racing Santander in 2012 on a one year deal. He has since had spells with Hercules, Granada and finally at his most recent club Mallorca. Kenny Millar of the Scottish Sun is reporting that Rangers are about to announce Frank McParland as chief scout. Frank McPartland was with Mark Warburton and Davie Weir at Brentford for 18 months and left with them at the end of last season. Before his time at Brentford he spent 14 years at Liverpool in different roles. 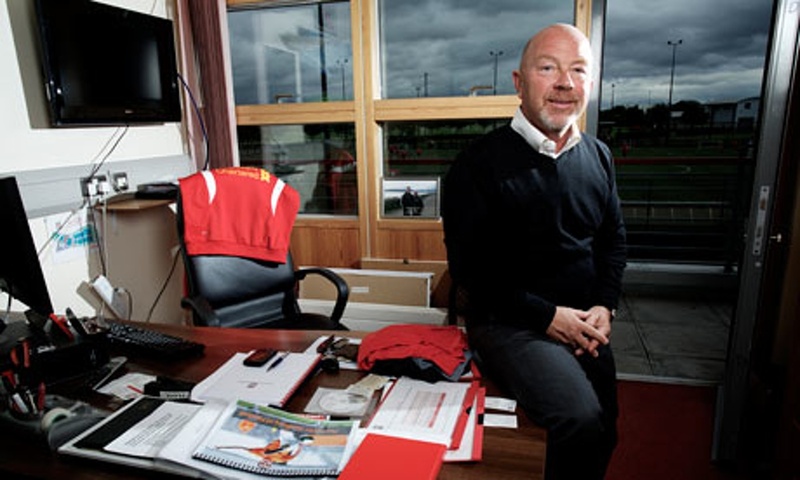 He mainly worked with Gerard Houllier and Rafa Benitez and then with Kenny Dalglish and Brendan Rodgers. During his time at Liverpool he is credited with having spotted and developed Raheem Sterling and Jordan Ibe, among others. Jimmy Bullard - "Rangers and Warburton are going places"
"I SPENT time with Mark Warburton up at Rangers this week - what a top bloke. He's a proper football guy who's got them knocking it around so well. I've seen a lot of teams train this season but they are something else. To think he used to be a city trader, too. I love his story. 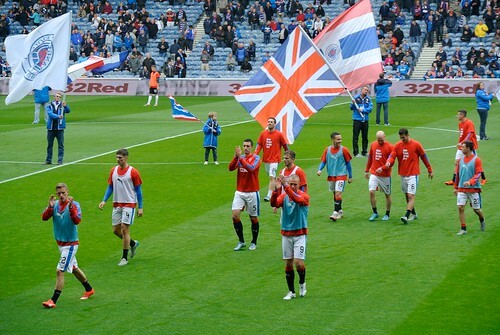 Rangers - and Warburton - are going places." 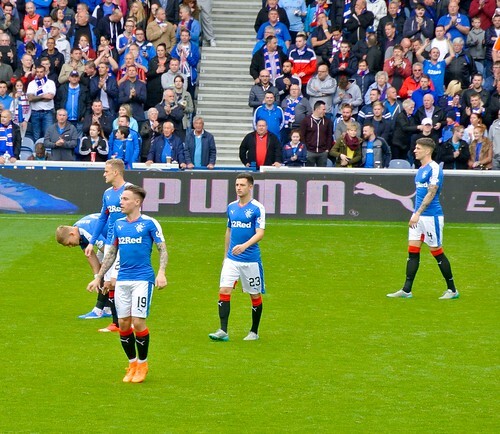 Peter Houston - "Tom Taiwo won the ball"
It seems Peter Houston is a tad upset with the referee, who awarded Rangers a free-kick which was smashed in by James Tavernier to make it 2-1 Rangers which eventually finished 3-1. 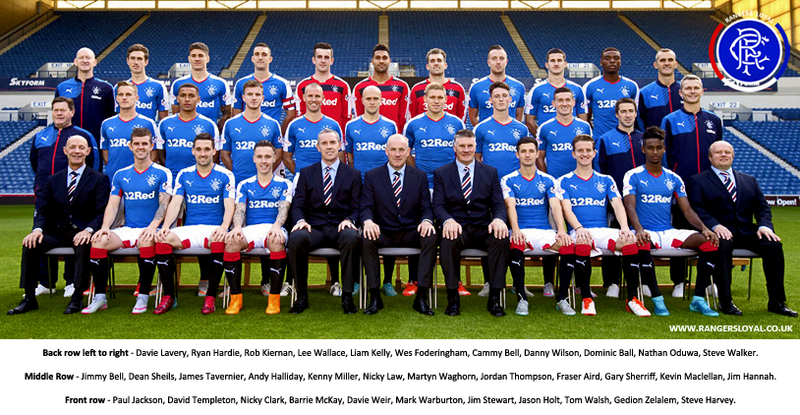 Almost full squad to choose from only missing long term injured players - Cammy Bell and David Templeton.